Dec. 10, 2018. 5-8 p.m. Gibsons, B.C. 292 Gower Point Road, Gibsons, B.C. We are forming an affordable cohousing community on the Sunshine Coast. Our community is based on several principles: smart growth, green design, quality of life, inclusivity and diversity. Cohousing is neither a commune nor cooperative housing. Join us in conversations about creating a resilient neighborhood based on connectedness, support and trust. 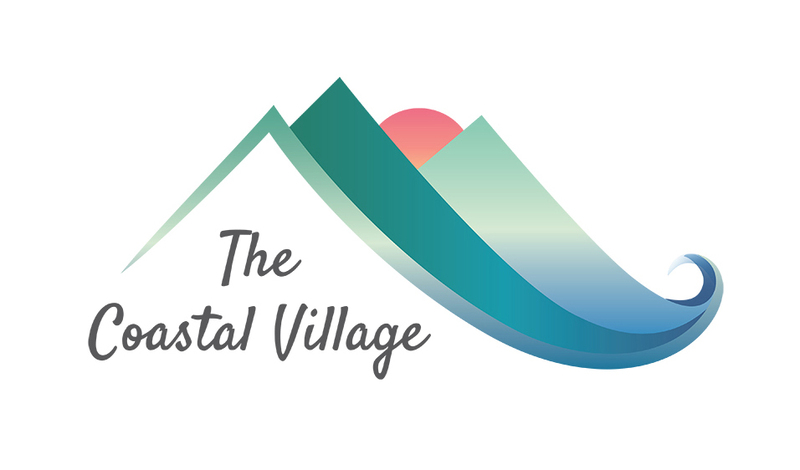 Learn more at our website: thecoastalvillage.ca. Kindly contribute $5 towards meeting space rental.